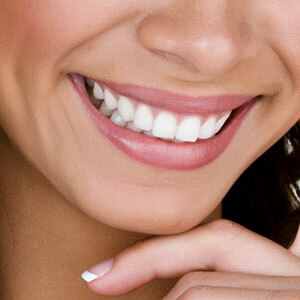 Whether you seek a simple brightening of your teeth or are interested in making over your smile, we can help. Contact us today to find out more! Same-day visits are available.